Welcome to Haulman Builders! 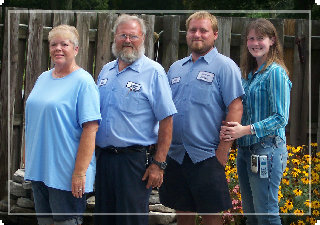 We are a local family run business in Springfield, Ohio since 1961! We ensure quality at every turn with our advanced construction process and products with proven outstanding performance. 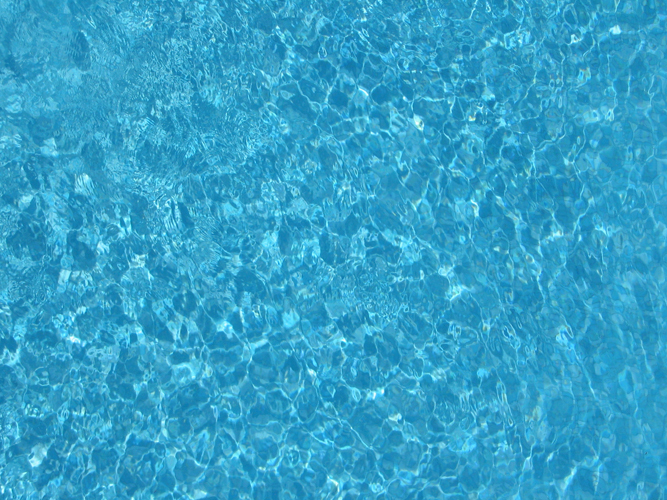 Your inground pool will also be protected by a full warranty, providing a lifetime of recreation and fun. We are a licensed, bonded and insured company with an A+ rating with the Better Business Bureau! Call and make an appointment today for an estimate, we come to you! Our season starts at the first of April and ends in October. During the off season we do offer a snow plow service.